Amazon will lease the former Bunnings distribution centre, measuring 24,387 square metres, in Melbourne’s Dandenong South, according to an Australian Financial Review report, which suggests that the vacant warehouse could double in size to suit Amazon’s needs. The site is owned by one of Melbourne’s largest privately-owned construction, development and investment businesses, Pellicano Group. The Group has been contacted for comment. Amazon has a number of positions advertised for the new Dandenong South warehouse, including loss prevention manager, studio manager, public relations manager, and most notably an area manager and operations manager. The area manager will be responsible for leading and developing the team, as well as “engaging your team during a shift to maintain the highest levels of safety, quality, attendance performance and engagement are maintained,” the job advertisement reads. “Depending on the type of job, you will be required to engage in physical warehouse activities with or without reasonable accommodation. These activities include lifting and moving material up to 16 kilos each; bending, lifting, stretching and reaching both below the waist and above the head; frequent walking in the building and around area; standing and walking for up to 10-12 hours a day, and ascending and descending ladders, stairs, and gangways safely and without limitation,” it continues. The operations manager will “lead an inbound operation, outbound operation, or a functional process on a specified shift or across multiple shifts,” the advertisement says. “Some of the position’s key responsibilities include supporting all safety programs and OSHA compliance; leading and developing a team of three to seven area managers (front-line supervisors) and 100-300 hourly associates, and building and delivering productivity plans by reviewing work forecasts, determining productivity requirements, and partnering with other operations managers to balance labour,” it states. 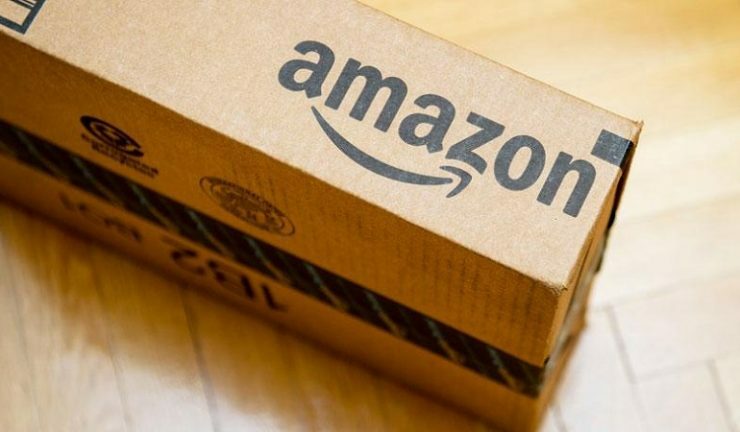 Amazon has also posted over 130 job vacancies in Sydney on its Australian website, including a supply chain manager, senior in-stock manager, merchant product manager and compliance country lead.